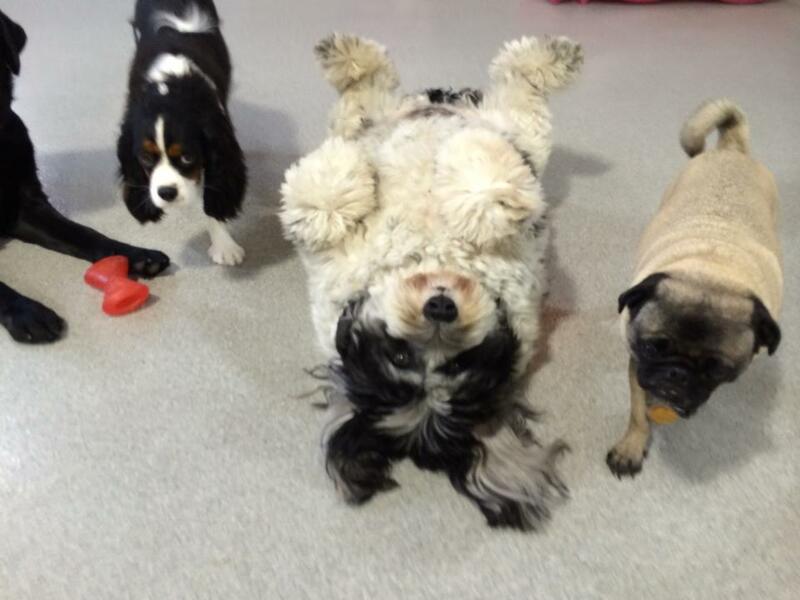 TTraining ~ In addition to Daycare; In-Home Training, Group Classes, and 1 Hour Seminars are now being offered at All Under One Woof! 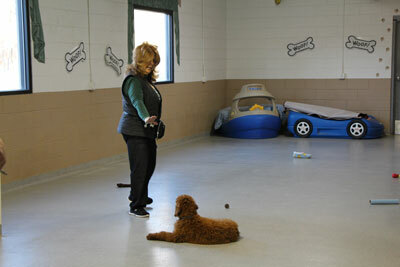 Training focuses on basic commands and good manners. 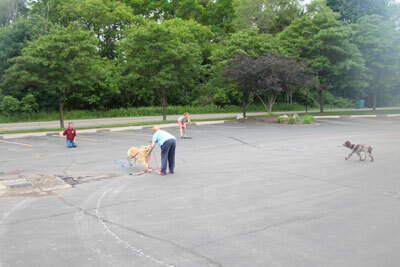 We also address and trouble-shoot common behavioral problems that you experience in and around your home. 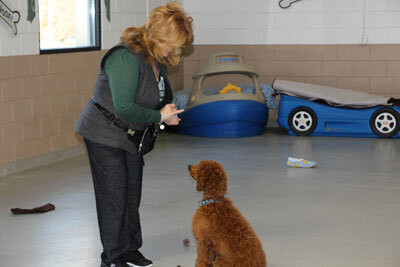 Susan has had over 20 years of experience training dogs in various sectors. 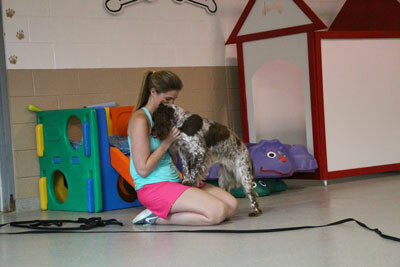 She is member of the Association of Pet Dog Trainers and is certified in Pet CPR. 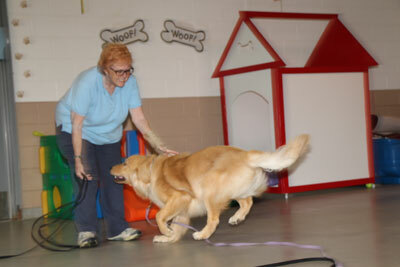 In the past, Susan utilized her patience and compassion as a Guide Dog Trainer/Instructor for the blind community. 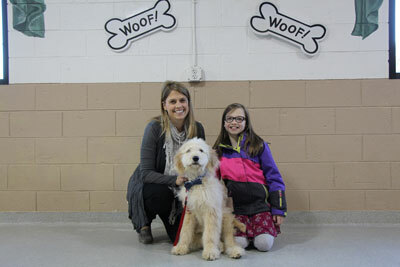 Using her Bachelor’s in Zoology with a concentration in Animal Behavior and Neurobiology from MSU, she is extremely knowledgeable on dogs and behavior modification. 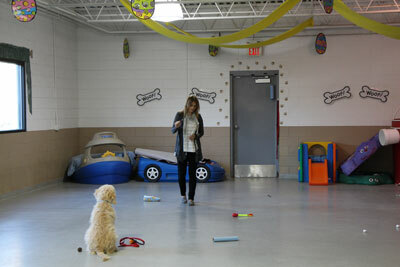 Let her teach you that better communication will occur when you are able to discover how your dog learns, the positive and fun way! With compassion and positive reinforcement we’ll help you communicate with your dog to get the results you’re looking for! 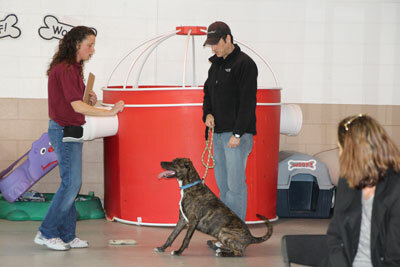 Offerings tailored to fit you and your pooch's needs!